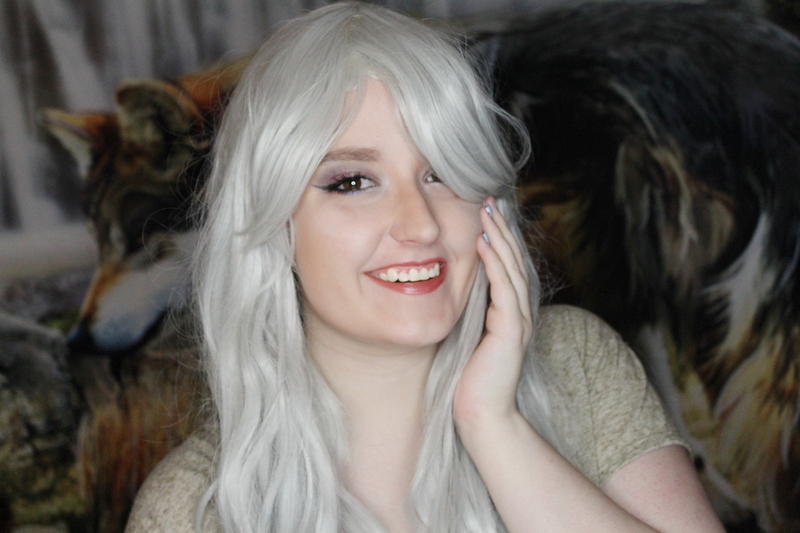 I received a beautiful, silver wig from L-Email wigs to test out and share with you all. Overall, I was very satisfied with the quality for it’s price, as well as the customer service and shipping. Below, I’ve included both a video and written review of this. Overall, I was very pleased with this wig. It was long, and soft. I wish it would have been slightly larger for my head, however I don’t think that will be an issue for most, because I must admit I do have a bit of a big head! I found the wig very easy to put my fingers through for tangles, which I was very thankful for — like I said, the wig I chose was very long, and it was also curly at the ends! I requested this specific wig, because I was a part of the team over on the Facebook fan page, The House of Night Online, and in my role I played Queen Sgiach, a character who had beautiful, long silver hair much like this wig! L-Email kept me very up to date with everything, including when the item shipped and making sure I got exactly what I wanted. If there were any questions I had about the product, they were prompt to answer. Even coming from China, the item still arrived very quickly! Now, L-Email has a section of their website that lists free items as well as items that ship from the United States and UK if you want your product to arrive more quickly! Talk about a deal! As I’ve stated a few times, I was very pleased with this product! It is very nice for it’s price point, which was only about $14 USD! Shipping was very nice, as well as customer service. Their website is easy to navigate, too! 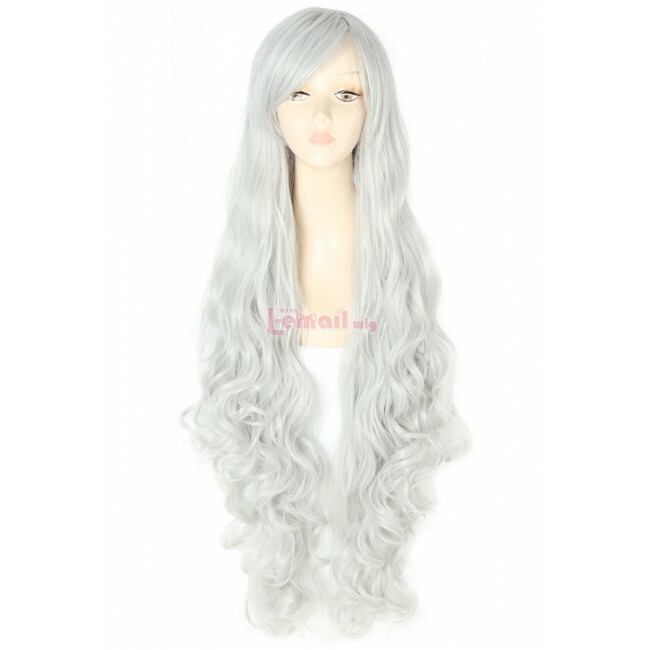 This entry was posted in Buy Cosplay Wigs, L-email Wig review, Wigs and tagged best cosplay wigs, cosplay wigs, L-email wig review, L-email wigs, long wave wigs, Wig-supplier. ← L-email Cosplay wig review!